Located in the heart of LaBelle, within walking distance to schools, churches, and restaurants, the nature park and Captain Hendry House! 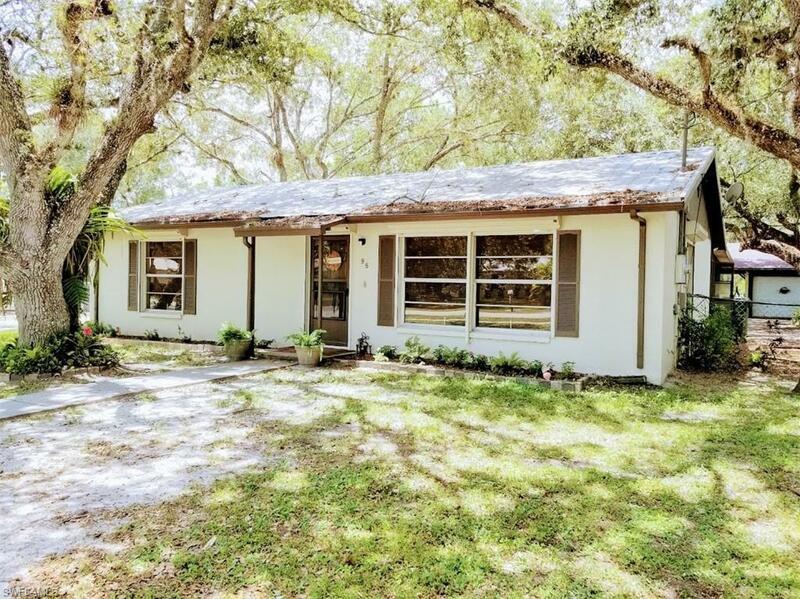 Surrounded by some of LaBelle's famous old oaks, this cozy home, in an established neighborhood, features a metal roof, storm shutters for all windows, a screened lanai with vinyl windows, a detached garage / carport, paved driveway all the way to the back, chain-link fence with and city water & sewer. This home has been well cared for and is ready for a new owner, schedule your appointment today!